In honor of World Breastfeeding Week at the Breastfeeding Center, Julie Kubal Photography is hosting a Limited Edition Mother & Child Mini-Session Fundraiser. For every session booked, the $100 session fee will be donated entirely to the Breastfeeding Center’s Building a Better Nest Fund. 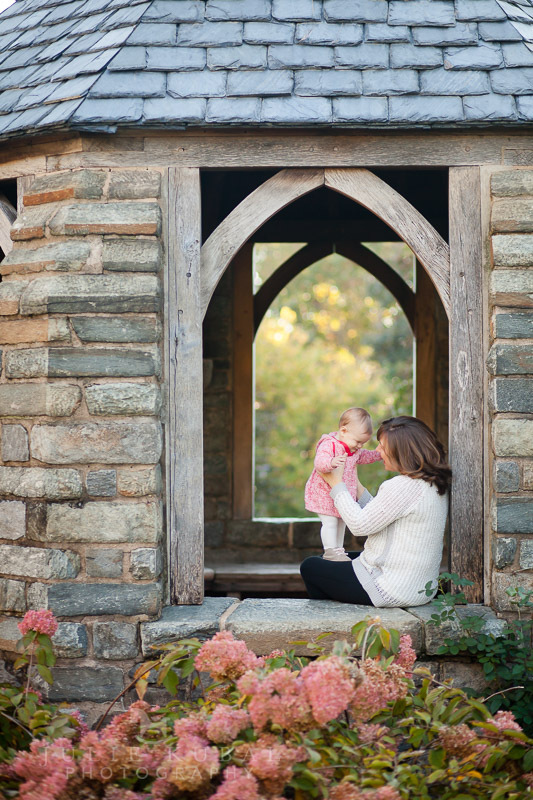 These Limited Edition Mini-Sessions are offered for moms and their children to document the beautiful bond between them, whether it be nursing, cuddling, baby wearing, or just being together. Let Julie help you capture this special memory while you help the Breastfeeding Center reach their fundraising goals for the year! 7-10 images uploaded to private online gallery for two weeks and Skype ordering session with Julie to guide you! Session fee and mini-collection fee due at time of booking. *These sessions are for moms and children. 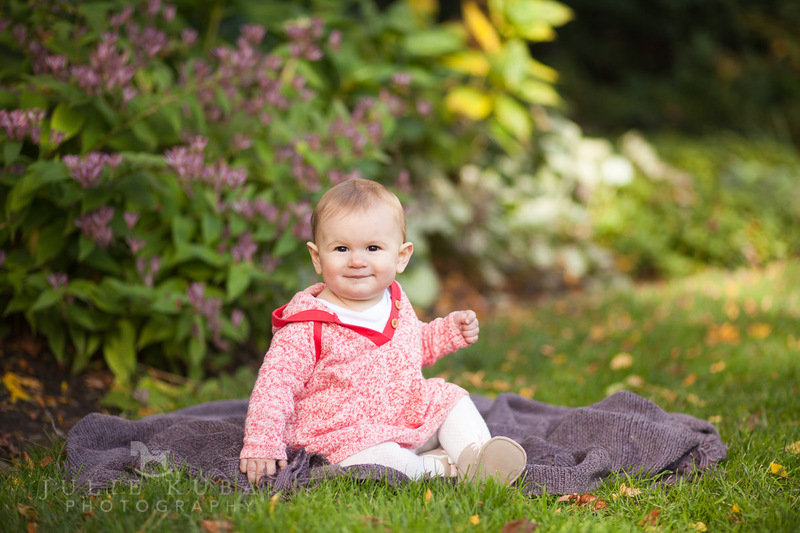 Please get in touch to inquire about full custom family photo sessions. These mini-sessions are for mothers and children only, and not open for additional family members to participate in. However, if you’re interested in including additional family members, we would welcome an inquiry about a regular family session. To answer your question about the images: they’re posted in the online gallery for viewing purposes, for the sake of reviewing them for selection. If you take a look at the description for each collection, you’ll get a better idea of how many digital files are included with each. Hope that answers your questions. We look forward to hearing from you! I see that 7-10 images will be uploaded to a private gallery. Will we get to keep those, regardless of which package we choose? Can husbands/partners join for the photo shoot, or is it exclusively moms and babies?